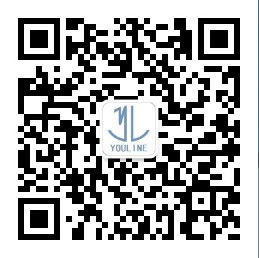 SHANGHAI YOULINE INTERNATIONAL TRANSPORTATION CO., LTD , engaged in the activities of freight forwarding, especially in air freight, mainly operates the following business: International import and export cargo transportation. 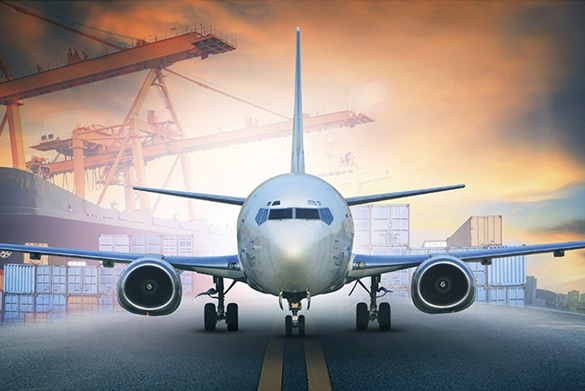 International combined multimodal through transportation, customs declaration and clearance, commodity inspection, chartering, shipping space booking, FCL/LCL import and export cargoes transportation, and so on. Our mission is "Customers first and service first" .With a number of well experienced staff members, we are sure to provide our service of "Efficiency , Safety, Speediness ,Considerate Service", We sincerely hope to develop business cooperation for our common interest.